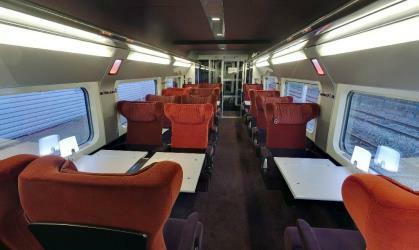 What is the cheapest way to get from Cologne to Lille? The cheapest way to get from Cologne to Lille is to drive which costs 35€ - 55€ and takes 3h 2m. 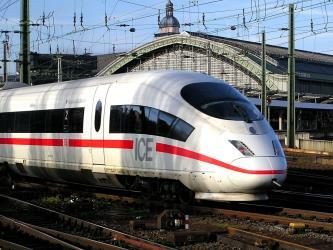 What is the fastest way to get from Cologne to Lille? The quickest way to get from Cologne to Lille is to drive which costs 35€ - 55€ and takes 3h 2m. Is there a direct bus between Cologne and Lille? Yes, there is a direct bus departing from Köln and arriving at Lille. Services depart four times a week, and operate Monday, Wednesday, Thursday and Saturday. The journey takes approximately 6h 29m. 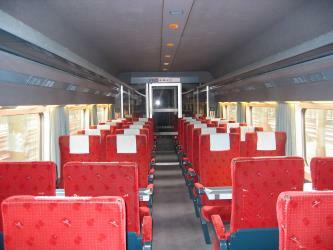 Is there a direct train between Cologne and Lille? No, there is no direct train from Cologne to Lille. 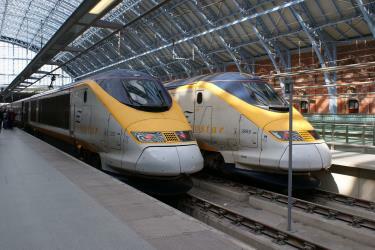 However, there are services departing from Köln Hauptbahnhof and arriving at Gare de Lille Europe via Brussels - Midi. The journey, including transfers, takes approximately 3h 24m. How far is it from Cologne to Lille? The distance between Cologne and Lille is 276 km. The road distance is 320.7 km. How do I travel from Cologne to Lille without a car? The best way to get from Cologne to Lille without a car is to train which takes 3h 24m and costs 75€ - 110€. How long does it take to get from Cologne to Lille? It takes approximately 3h 24m to get from Cologne to Lille, including transfers. Where do I catch the Cologne to Lille bus from? 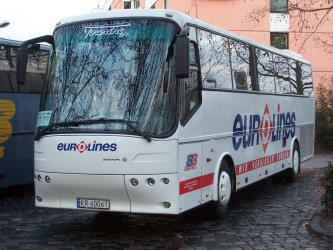 Cologne to Lille bus services, operated by Eurolines DE, depart from Köln station. Where do I catch the Cologne to Lille train from? 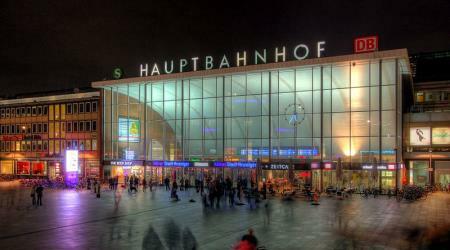 Cologne to Lille train services, operated by Thalys, depart from Köln Hauptbahnhof station. 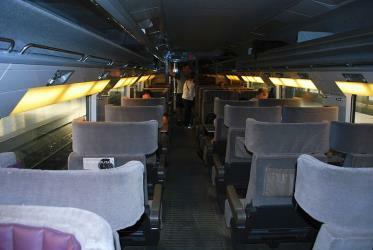 Train or bus from Cologne to Lille? The best way to get from Cologne to Lille is to train which takes 3h 24m and costs 75€ - 110€. Alternatively, you can bus, which costs 40€ - 60€ and takes 6h 29m. What companies run services between Cologne, Germany and Lille, France? 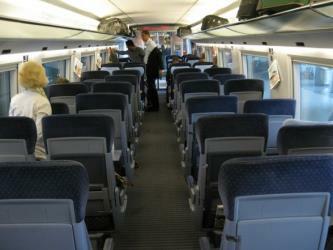 You can take a train from Cologne to Lille via Brussels - Midi in around 3h 24m. 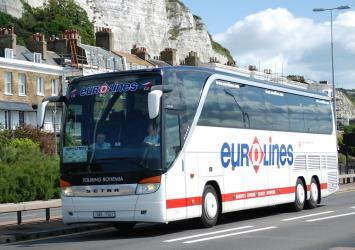 Alternatively, Eurolines DE operates a bus from Cologne to Lille 4 times a week. Tickets cost 40€ - 60€ and the journey takes 6h 29m. Where does the Cologne to Lille bus arrive? 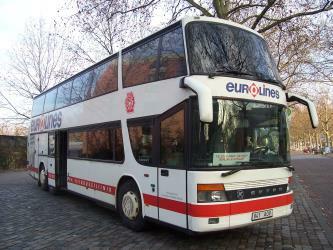 Cologne to Lille bus services, operated by Eurolines DE, arrive at Lille station. Where does the Cologne to Lille train arrive? Cologne to Lille train services, operated by inOui TGV, arrive at Gare de Lille Europe station. Can I drive from Cologne to Lille? Yes, the driving distance between Cologne to Lille is 321 km. It takes approximately 3h 2m to drive from Cologne to Lille. 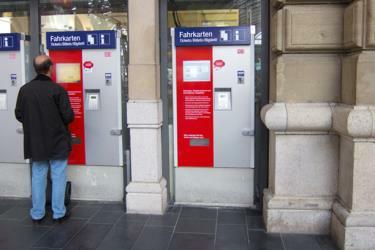 How do I get a train ticket from Cologne to Lille? 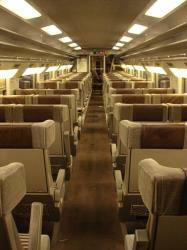 Book your Cologne to Lille train tickets online with Rome2rio. Where can I stay near Lille? There are 708+ hotels available in Lille. Prices start at 56€ per night. Villa Cavrois in Croix is a large modernist mansion built in 1932 by French architect Robert Mallet-Stevens for Paul Cavrois, an industrialist from Roubaix active in the textile industry. Lille Cathedral, the Basilica of Notre Dame de la Treille (French: Basilique-cathédrale Notre-Dame-de-la-Treille de Lille), is a Roman Catholic cathedral and basilica located in Lille, France. It is a national monument. The Citadel of Lille (French: Citadelle de Lille; Dutch: Citadel van Rijsel) is a pentagonal citadel of the city wall of Lille, in France. It was built between 1667-1670. It hosts the Corps de réaction rapide France. 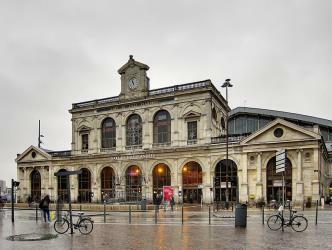 Lille Flandres is the main railway station of Lille, capital of French Flanders. 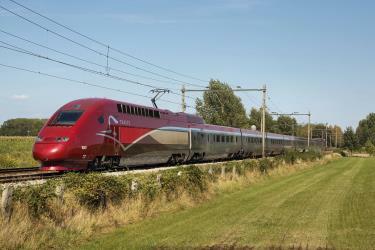 It is a terminus for SNCF Intercity and regional trains. It opened in 1842 as the Gare de Lille, but was renamed in 1993 when Lille Europe station opened. 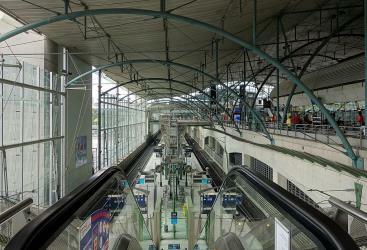 There is a 500m walking distance between the two stations, which are also adjacent stops on one of the lines of the Lille Metro. Rome2rio makes travelling from Cologne to Lille easy. Rome2rio is a door-to-door travel information and booking engine, helping you get to and from any location in the world. 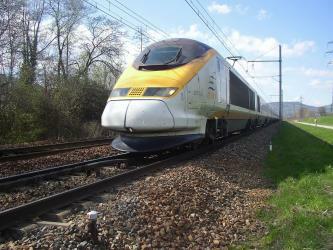 Find all the transport options for your trip from Cologne to Lille right here. Rome2rio displays up to date schedules, route maps, journey times and estimated fares from relevant transport operators, ensuring you can make an informed decision about which option will suit you best. Rome2rio also offers online bookings for selected operators, making reservations easy and straightforward.